There's a way to get a complete body work out at home, so not only can you exercise where and when you want, but you can work your body from top to bottom. 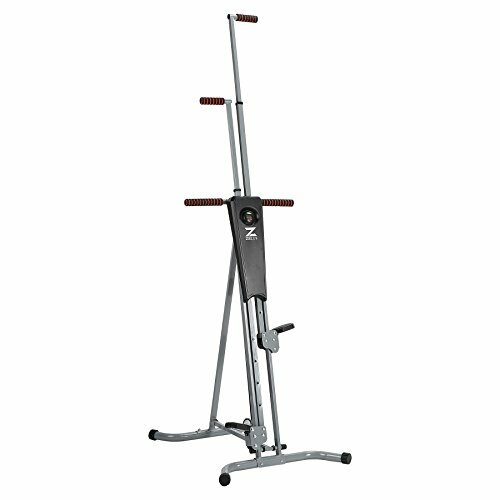 Providing aerobic, toning and core exercises, a vertical climber is just what you need to get in shape and stay that way. The test shows that your body can continue to burn 45% more calories for up to 24 hours after your climbing workout. So no hesitation to own one. Product Dimension: 3.1 x 2.4 x 7.1 ft. If you have any questions about this product by Z ZELUS, contact us by completing and submitting the form below. If you are looking for a specif part number, please include it with your message.